If you accept payments online, it’s important to make the entire online payment process as simple as possible. Countless conversion rate studies have shown that the longer an online payment form is, the more people will abandon it and fail to make a purchase. Since it’s very frustrating to guide a website visitor all the way through your funnel just to have them leave before making a purchase, streamlining your site’s payment process is probably a good use of your time and resources. In addition to payment forms, it’s worth doing the same kind of optimization for any other forms on your site. Whether it’s a lead generation or contact form, taking time to implement the following tips can help noticeably boost some of your site’s key metrics. A relatively simple, but very effective way to boost the conversion rate associated with your forms is to remove unnecessary fields. No matter what kind of form it is, most ask for more information than your business actually needs. Usually unnecessary fields include title, middle name, marital status, How did you hear about us? and more. By eliminating these fields, you can ensure users don’t abandon their cart prematurely. Online activity continues to shift to mobile and tablet devices. While conversion rates on mobile devices are often lower than on desktop devices, one way to combat this issue (especially on tablets) is to make sure your forms are responsive. This means using CSS that will allow your forms to automatically adjust to the optimal size for any screen they’re loaded on. Traditional payment forms require users to fill out information on several different pages before they’re done checking out. Conversion studies have shown that some users will drop off between each subsequent page they have to load, so it’s worth looking into whether or not a single page payment form makes sense for your site’s user experience. Spam can become a significant problem with many online forms. While it’s important to be proactive, be sure you don’t go with an overly complicated solution, like enabling captcha, since these can also interfere with the ability of legitimate users to check out. If you want users to come back and purchase from you again, you want to make it as easy as possible for them. Provide the option to save checkout information, so users don’t have to re-enter it every time they come back. Just make sure you make creating an account optional and not required, since requiring this can negatively impact your conversion rate. While modifying your site’s payment forms will likely require technical modifications, this process shouldn’t be overwhelming. 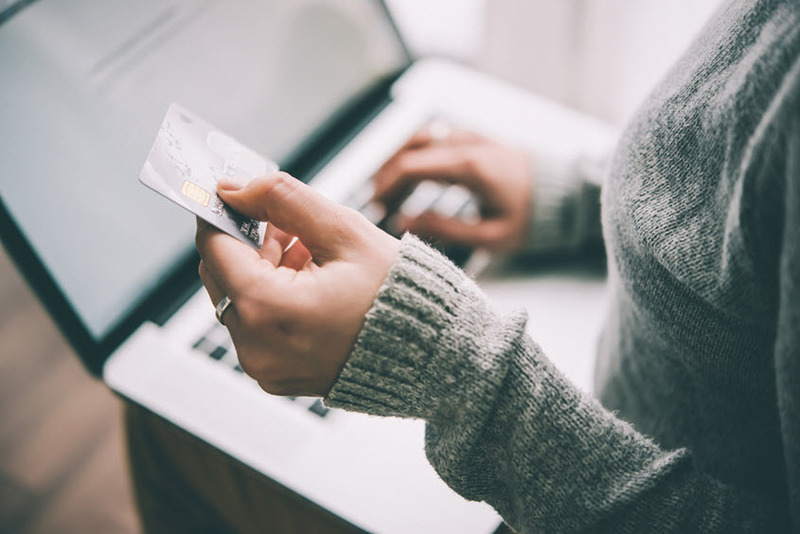 If the process does become too difficult, begin looking at other payment processing companies that provide their users with more control over their site’s ecommerce experience.